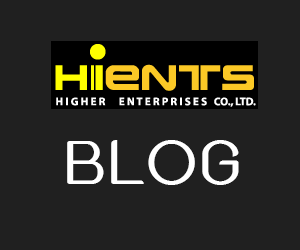 เครื่องกวนสารละลาย HI 303N Two-Speed Magnetic Stirrer with Tachometer | Higher Enterprises Co.,Ltd. QC stations and labs must be able to repeat tests and processes. In order to do this, the specifications must be clear at all times. When stirring a solution, the RPMs are a very crucial factor. Without a tachometer, there is no way of knowing the exact RPMs and therefore no way of repeating the process. The HI 303N solves this problem by incorporating an LCD tachometer. These stirrers also allow precise stirring repeatability by using two separate ranges. In each range, the speed can be fine tuned for exacting accuracy. This assures maximum repeatability in experiments and processing for laboratory as well as production use. In addition to speed control, a limiter will assure that the maximum speed will never be exceeded (Speedsafe™). HANNA stirrers incorporate VCO device that will stop the motor from accelerating as soon as the load is removed. 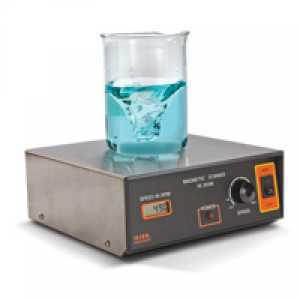 The HI 303N magnetic stirrer, stainless steel cover, micro stir bar and instructions.